In addition to providing core services such as payroll processing, benefits administration, and employment law compliance, PEOs offer invaluable solutions that reduce employment-related risks and create back-office administrative efficiencies. However, one of the great competitive advantages of a professional employer organization is the ability to offer its clients access to large group medical plans that a small business could not otherwise procure on its own. Because of the new association health plan rules introduced by the Trump administration, there is uncertainty as to how these changes may impact the PEO industry. The following reasons explain why they are not a threat. PEOs take every prospective client through an underwriting process to determine whether they will accept a company into their client pool. 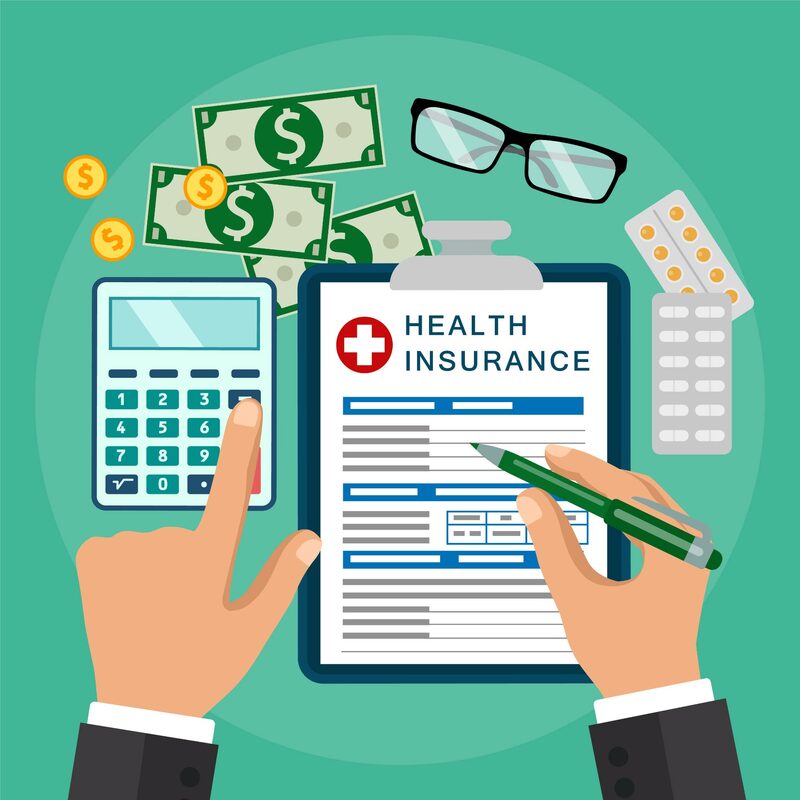 Historically, association health plans (sometimes referred to as AHPs) have not been allowed to perform this underwriting function and must offer plans to any company who seeks to join. As high utilizing companies become part of the association, premiums increase due to the higher risk and cost of care. When low-risk groups realize increasing premiums as a result; they seek lower-cost alternatives and eventually leave the association plan. This causes premiums to increase at an even more rapid pace, until which point the plan becomes unaffordable to all and dissolves. The new rules have not given AHPs the ability to underwrite, and therefore it’s unlikely that the results will be different than in the past. In addition to determining if a PEO wants to do business with a company, the underwriting process also helps them to assign a specific premium rate to each prospective client. This pricing mechanism allows the PEO to adequately price their plans on a client-by-client basis in order to collect enough premium to offset expected claims. Even with recent tweaks to the rules, AHPs do not have the same pricing ability as PEOs. They must collect the same amount of premium from each member irrespective of the potential risk that group may present to the overall health and performance of their plans. Appropriate pricing helps PEOs maintain the integrity of their risk pools by reducing the likelihood of significant increases to their premiums from one year to the next. The current administration and many in Congress believe that the sale of medical insurance across state lines will increase competition and reduce the cost of insurance overall. It’s likely this new feature will have little impact on most AHP members. Purchasing a less expensive plan in another state can be virtually worthless if a member’s local doctors and facilities are out of network. On the other hand, because PEOs can offer plans that utilize a combination of national and regional carrier networks, they provide adequate coverage to most employees, regardless of where they live. 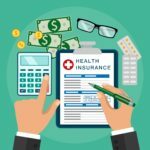 While it’s debatable that the essential coverage mandates of the Affordable Care Act cause medical insurance to be too expensive for the average small business, there are two main arguments for why these mandatory coverages are necessary. First, coverage for prescription drugs, emergencies, lab services, maternity care, and pediatrics are fundamental necessities of insurance plans, and without them, there are large gaps in protection for most patients. Secondly, there’s a concern that many will unknowingly select a plan with insufficient coverage for their needs. The new AHP rules remove the need for these essential plan coverages, and while this may appear beneficial because it reduces premiums, it exposes members to significant financial risk. Since PEO plans are required to include all essential health mandates, their plans are more likely to offer greater protection than many of the new association health plan alternatives. PEOs are keeping down the cost of their plans through underwriting and progressive insurance management practices, and not by stripping their plans of basic coverages. While the new association health plan rules may be beneficial for some small businesses, it’s not expected to have an impact on the PEO market. Employers seeking to reduce benefit costs while protecting their employees’ economic and personal well-being are still likely to continue using a PEO. For more insight into the professional employer organization industry, sign up for the free eBook “The Truth About PEOs”. What is a PEO Doing With All of My Information?